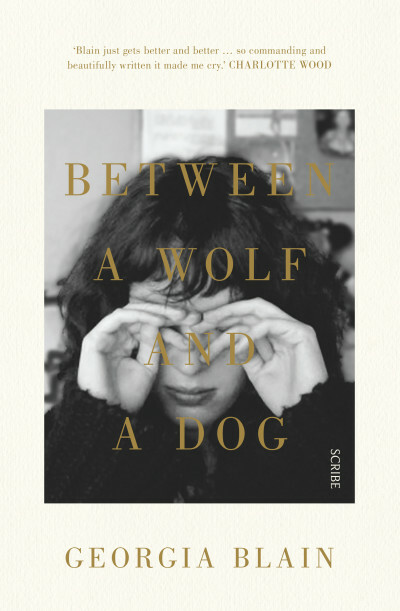 The 2017 Stella Prize shortlist has been announced today, with Georgia Blain's Between a Wolf and a Dog among excellent company in the list. 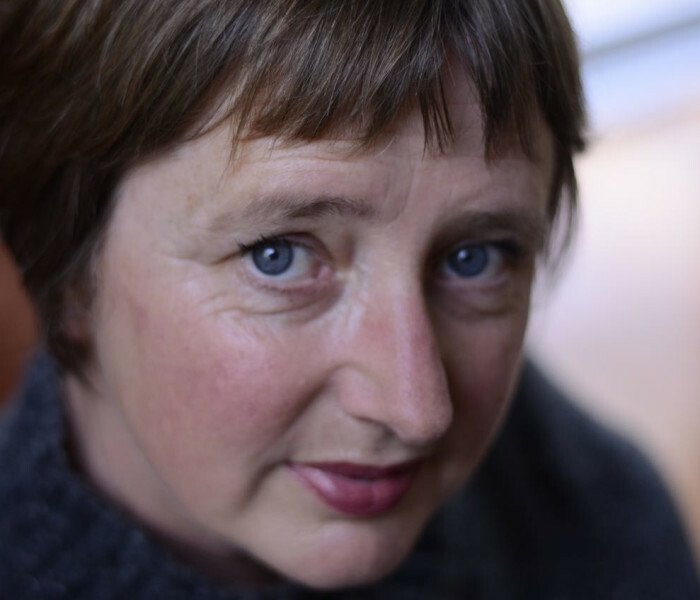 Georgia's book has received much critical acclaim since its release in April, including winning the University of Queensland Fiction Book of the Year award, and the Victorian Premier’s Literary Award for Fiction. Sadly, Georgia passed away late last year, but we celebrate Georgia’s life and remarkable talent in these achievements, and in her final book, The Museum of Words, which will be published later this year by Scribe. 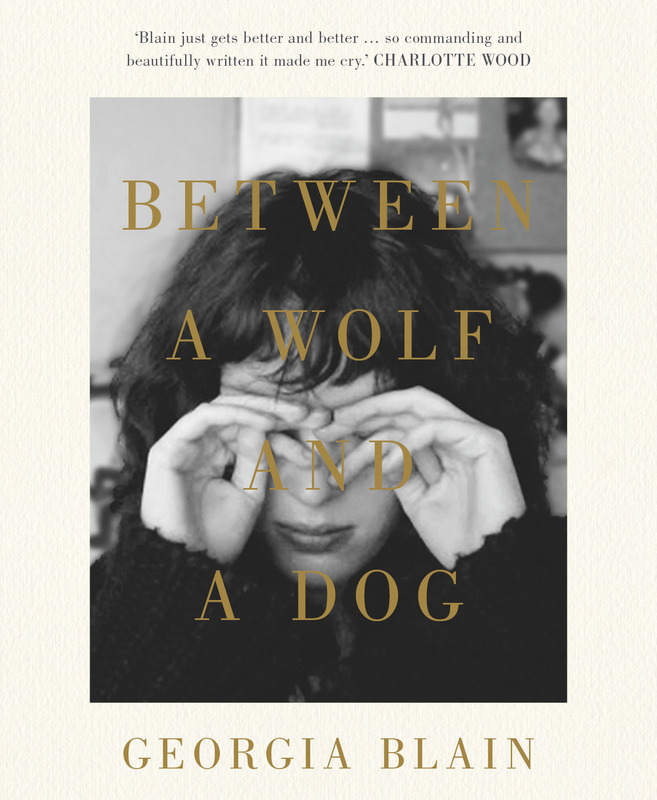 Read an extract of Between a Wolf and a Dog here. The 2017 Stella Prize will be announced 18 April.